JumpstartMD is the largest non-surgical medical weight management practice in Northern California, and the one most recommended by Bay Area physicians. Clinically proven up to four times more effective than other programs and popular diets, JumpstartMD offers a comprehensive “Meals, Movement & Mindset”© approach based on fresh, real food eating strategies designed to foster sustainable results. JumpstartMD’s team at Nearsoft is integrating different event-planning and long distance medical consultation services with the core EMR system. 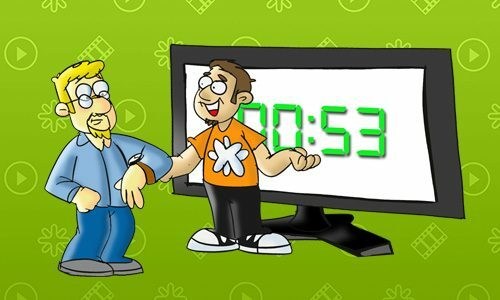 The team’s goal is to tend to all patient needs in a single, unified platform. 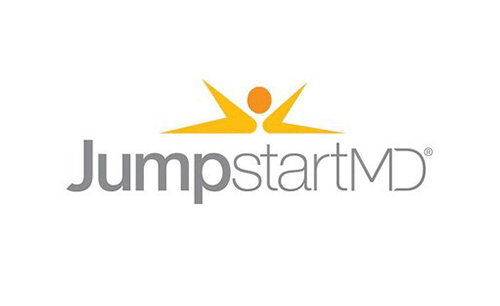 We are helping bring the JumpstartMD’s health and wellness proposal to a whole new level. For more, please visit JumpstartMD.